Weston Williamson with WorshipTrac invited me to be a guest on the Prepare for Worship podcast and you’ll really enjoy the conversation. In the podcast, we reminisce a little bit about our youth band days, which will definitely give you a good laugh. 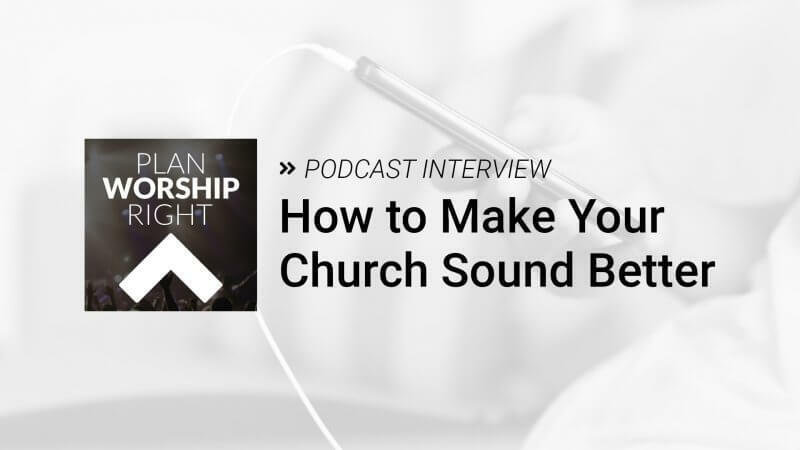 And, of course, we bring you valuable tips on how to improve the sound at your church.